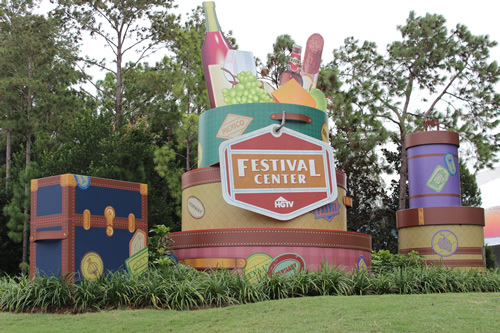 The 2012 International Food & Wine Festival, held annually at Epcot Center in Disney World, came to an end this week. I had heard about the festival for years now and had dreamed of one day going. It just happened that I was going to be in Orlando during the dates of the festival this year so I made sure to attend, take in a couple of cooking classes, and even got to meet Food Network’s Robert Irvine. I thought I’d share a few of my pictures with you as well as give you some hints on how to meet the celebrity chefs if you attend next year. 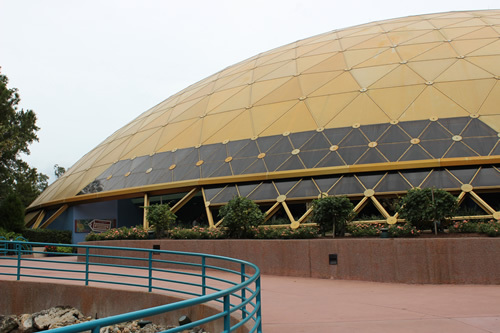 The festival is held in the Festival Center which is a dome shaped building that is sort of hidden back to the left behind the Universe of Energy (also called Ellen’s Energy Adventure ride). There was a really cute sign out in front of the building. The building itself is not quite as cute. 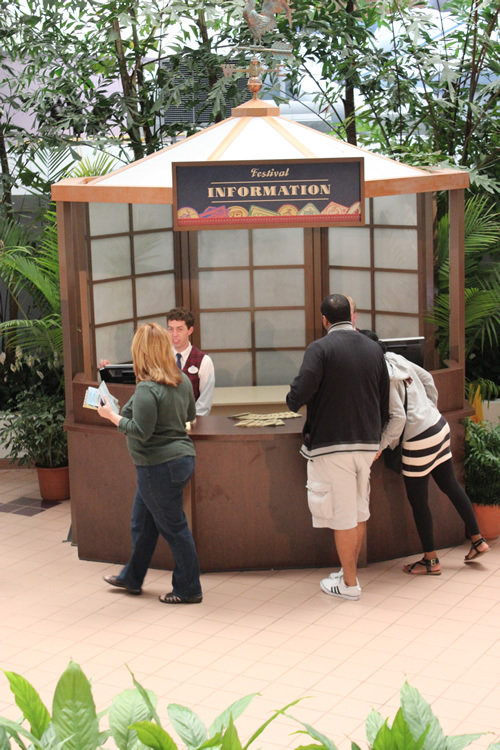 When you first enter the building there is an information booth where you can get pamphlets with the weekly schedule. There is always someone staffed there to answer any of your questions or send you in the right direction. 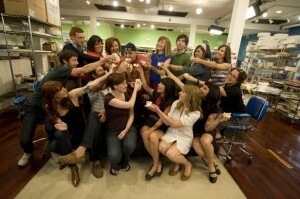 There is constantly something going on, from cooking demonstrations to wine tastings to book signings. 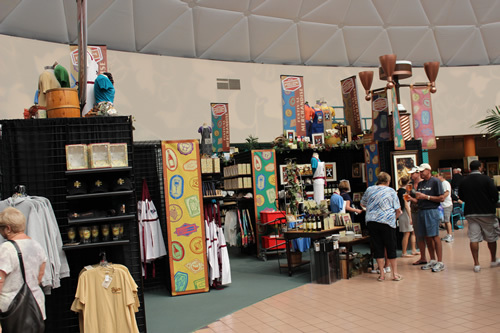 And this is just the stuff inside the Festival Center. My favorite part of the festival was a chocolate display sponsored by Ghirardelli Chocolate Company. 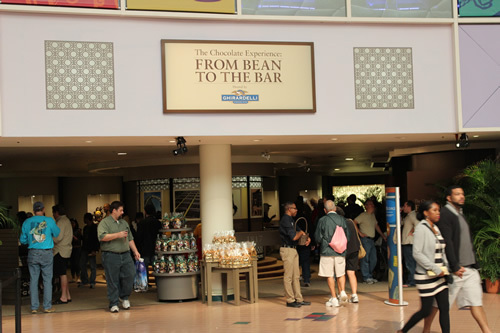 It was called The Chocolate Experience: From the Bean to the Bar. 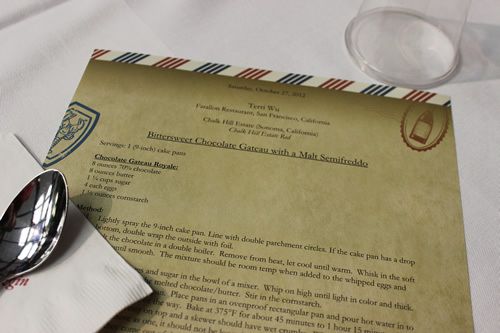 It had information displayed on the whole chocolate making process then there were chocolate sculptures made by Disney’s own pastry chefs. There was even a Ghirardelli employee at the exit who handed you a free piece of Ghirardelli chocolate as you left. One of my favorite chocolate sculptures, in the display, was created by pastry chefs at Disney’s Grand Floridian Resort and Hotel. 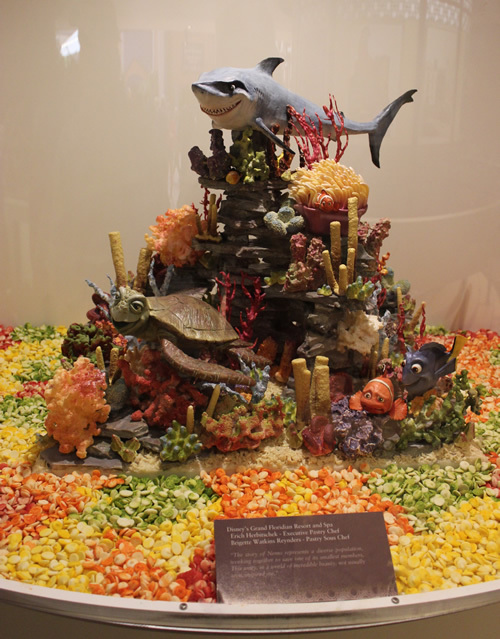 Check out this awesome Nemo scene, completely made out of chocolate. 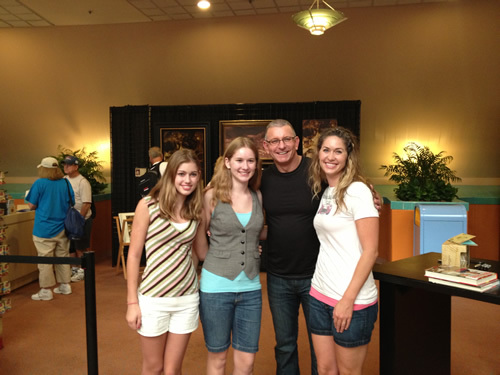 Of course the highlight was getting to meet Robert Irvine. Here is how we did it and a couple of tips for you if you want to meet one of the featured celebrity chefs. 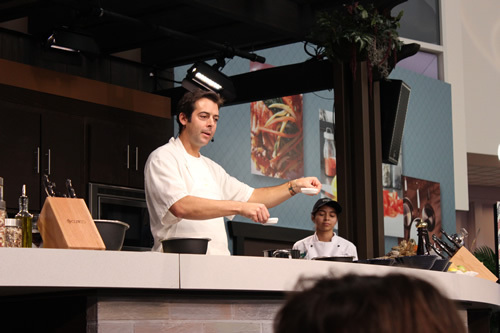 There are lots of book signings that go on during the festival but, for the more popular celebrity chefs, Disney hands out wrist bands that guarantee you a chance to meet the chef. A lot of people don’t know about the wrist bands and end up waiting in a long line and then may never even get to meet the chef if the time runs out. The book signings only last from 30-45 minutes. The schedule tells you which book signings allow wristbands. The morning of the book signing a limited number of wristbands are distributed at the Festival Center when the park opens at 9:00. It is a first come, first serve type of thing. I had to do some searching on the internet to fully understand how to get the wristbands, which is why I am sharing this with you now. We got to the front door of the Festival Center about 10 or 15 minutes after opening and I was worried that there would already be a huge line but I was shocked to find only two other people in front of us. After a few minutes a lady came up and started handing out the wristbands. By the way, unlike most things in Disney, these are free of charge. We were told that we could each get two items signed by Robert and to return about 15 minutes before the scheduled time of the book signing. When we returned we were told to get in the wristband line. I was surprised again to find that there were very few wristbands that were handed out, it looked like maybe only thirty or so. Another line was waiting across the way from us and that was a very long line filled with all the people who were hoping to get something signed but hadn’t gotten a wristband. Our line went by fairly quickly because it was so short but Robert spent quite a bit of time with each person signing their items and then asking them questions and sharing laughs. My daughters went with me and my oldest wants to be a chef so he talked to her about the reality of culinary life and told her he predicted she would become a pastry chef (this is kind of funny because she has no interest in pastry right now.) He was very friendly to us and even a bit flirtatious. But, hey, you don’t make it that far in the television world without knowing how to sweet talk women. We got our items signed and then took off to check out the rest of the festival outside of the center walls. 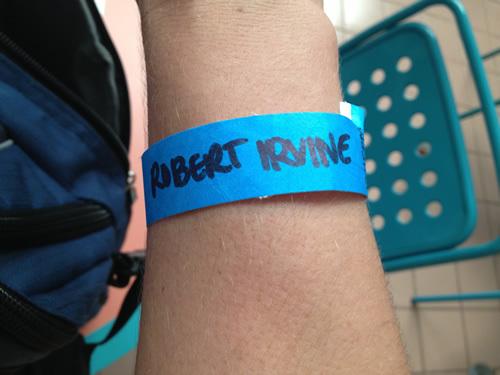 I have no idea how many of those in the long line got a chance to meet Robert. 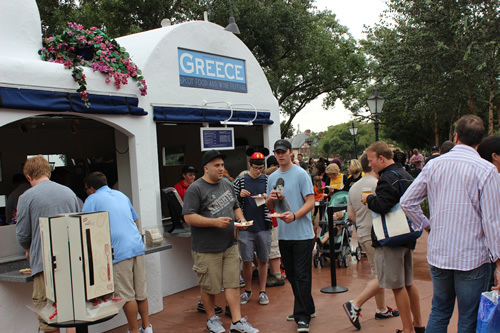 The other part of the Food and Wine Festival are the International Marketplaces that are located in the World Showcase part of Epcot. 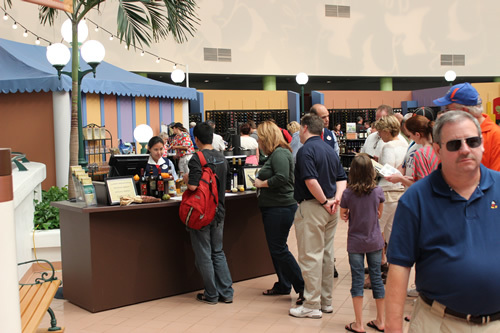 Vendors are located all throughout the area, representing different countries and selling sample sized foods and wines from those countries. We bought a couple of food samples. They were tasty but very pricey. We found some other fun and educational things as we walked along, such as a watermelon patch and a cranberry bog, sponsored by Ocean Spray of course. 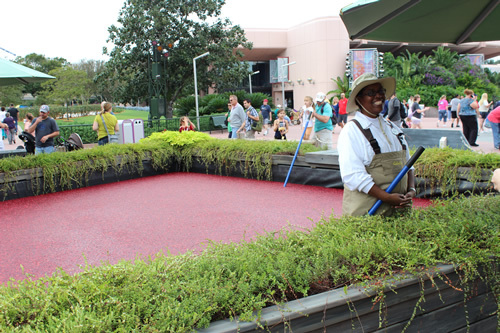 Just because Epcot was filled with foodies you couldn’t forget that you were still in Disney World. 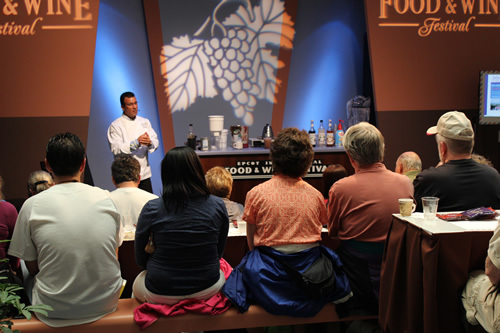 Another big part of the festival is the cooking classes. These cost an additional fee and you have to reserve a spot in them through Disney World’s website. 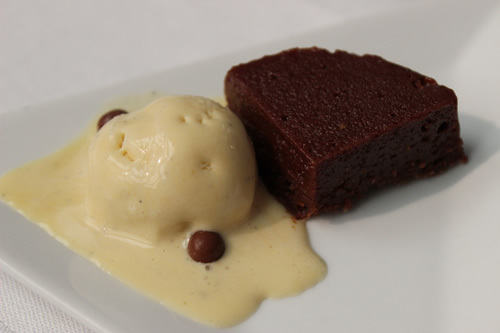 The celebrity chefs offer classes but they are quite expensive and sell out fairly quick. There are also a lot of other classes offered from highly esteemed, though not as famous, chefs that are much more reasonable in price. We attended a duck and pastry class. Here is another tip, since it took me a while to figure this out. When you arrive for a class you need to first check in at the registration table that is located across from the information booth. They check your ID at the booth then give you your tickets. From there you proceed to the location of your class and stand in line until they open the entrance. You then get to choose your seat. Again, it is first come, first serve, so it is a good idea to get there about 20 minutes early, or so, to get a good seat. Waiting for you at your seat is a printed recipe of the dishes that you will be learning to make. This is not a hands on type of cooking class, it is a demonstration. 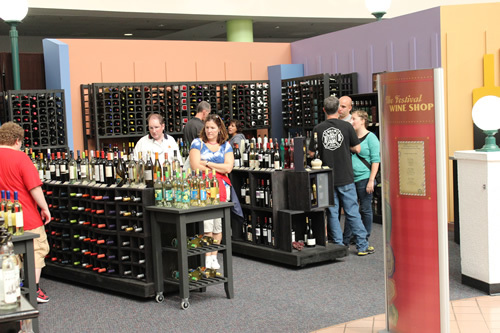 The classes start off with a wine sampling and a discussion about the wine. Frankly this part did not interest us much since I don’t drink alcohol and my girls are underage. I did luck out during the pastry class because the guy sitting next to me wasn’t crazy about chocolate so I traded him my wine for his dessert. We were both thrilled. After the wine talk, the chef is introduced and then they get right in to showing you how they made their dish. After the teaching they bring out sample sized servings of the dish for everyone to enjoy. The food was incredible but it left us wishing that we could have had a larger serving. 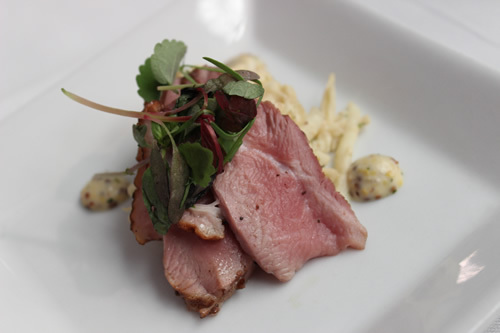 Our first class was smoked duck breast ham with celery root and apple remoulade and a grainy mustard Dijonnaise, taught by chef Mathew Gennuso or Chez Pascal. I don’t usually care much for duck but this dish was amazing. Immediately after that class was our pastry class on bittersweet chocolate gateau with a malt semifreddo, taught by Terri Wu of Farallon Restaurant. Oh my gosh, this was heavenly! I wanted to go back for seconds, thirds, fourths, etc., etc. I can’t wait to try this one at home. 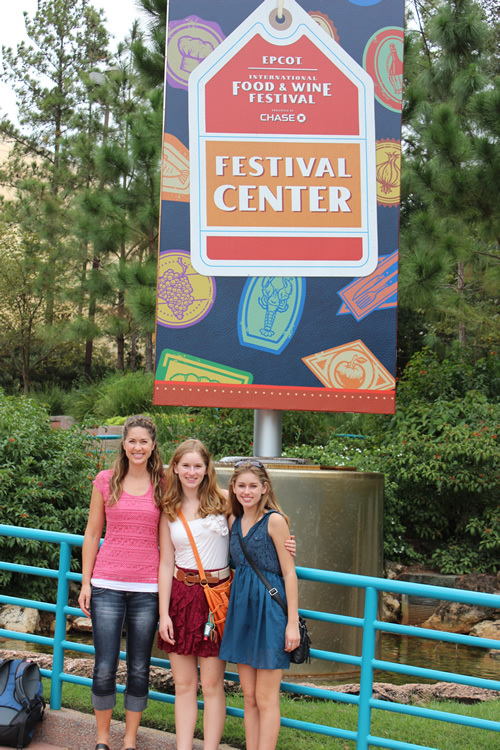 Over all we had a great time at the festival. I am so thankful to have had the opportunity to finally experience it. As with most things in life, though, the more you want to experience from it, the more money you have to shell out. 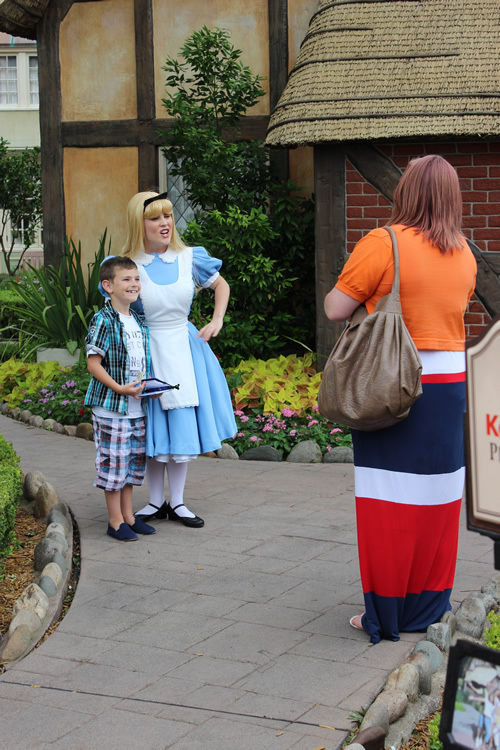 If I return again in the future, I will be sure to save up for it because I would love to have been able to try more of the food from the vendors or attend one of the reserved seating dining experiences. Oh, I almost forgot to mention that there are also concerts that go on throughout the festival but I don’t know a whole lot about them since we didn’t attend any. 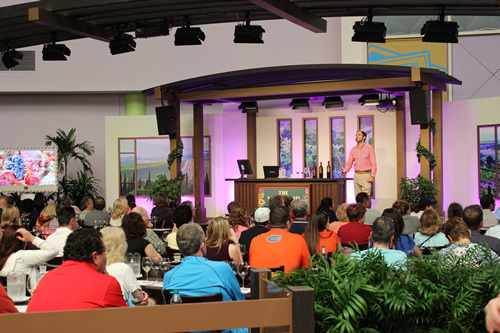 If you have any more tips for making the most of your trip to the International Food & Wine Festival feel free to leave a comment. It is always helpful to get insight from those who have attended before. Until next time, God Bless and Sweet Dreams. Have my tutorials helped you? If so, would you help me buy more sugar so I can keep them coming? My First Give Away! You Just Might Win! The Official Shop of the NBA Iphone Case, wholesale NBA Iphone Case cheap from china with free shipping. Hi! I'm Michelle, the author of Sweet Dreams and Sugar Highs. This is a record of my baking adventures and sugar passions. 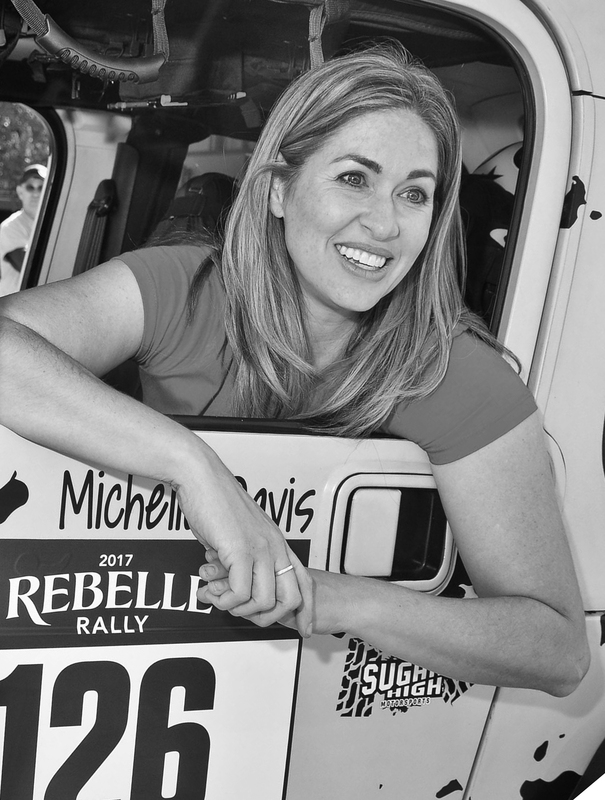 Sugar High also happens to be the name of my rally Jeep. Read on if you want to learn the story behind Sweet Dreams and Sugar Highs and about my love of both whisks and wrenches. 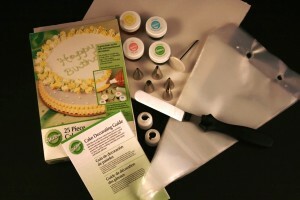 This blog was formerly known as Sweet Dreams Cake App. As of February 2018 we have renamed it and given it a whole new look. All the former content of Sweet Dreams Cake App has been moved to this site and is still available, although older posts may look different than more current content. It is all still from the same author.